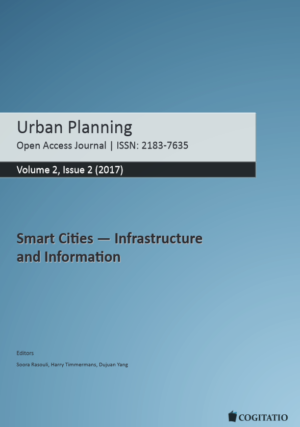 The Open Access Journal Urban Planning has published a special issue related to the topic of smart cities, and more specifically related to the aspect of infrastructure and information. 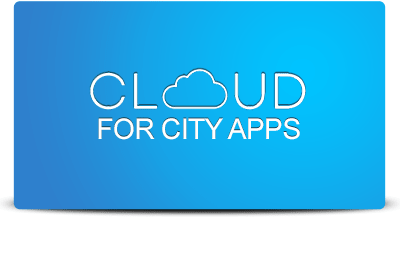 It contains one editorial and three articles that present different smart cities solutions implemented in real-case scenarios. The editors of the special issue are Soora Rasouli, Harry Timmermans and Dujuan Yang.